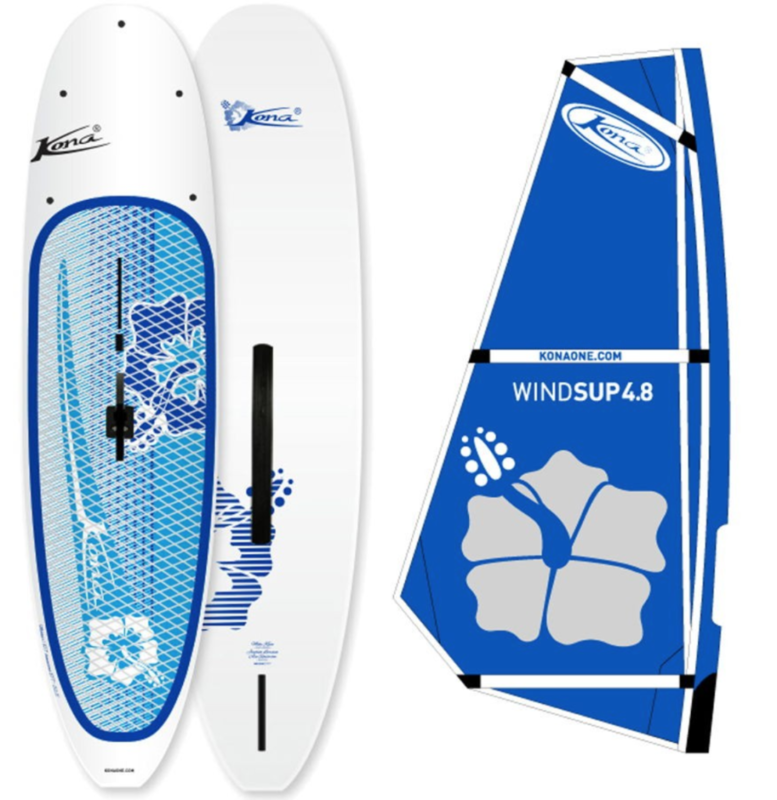 Molokai AST is the perfect board for windsurfing or paddleboarding. This board is a great all around board the whole family will enjoy. The sail is all about keeping it simple. Quickly remove the battens to quickly role up the sail for easy transportation. Available sail sizes are 4.8 & 5.8. *Limited time offer. Tax and shipping not included.